Why Professor Andler thinks SH is a gracious service. I had the pleasure of meeting Sabbatical Homes member Daniel Andler when I was in Paris this past July. 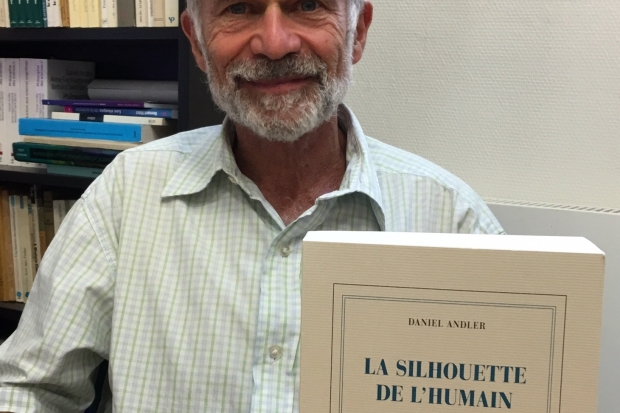 As professor emeritus at Université Paris-Sorbonne, Daniel is a philosopher of science and a cognitive scientist, still active at Ecole normale supérieure. He is married to Marta, an active philosopher as well who specializes in clinical ethics. 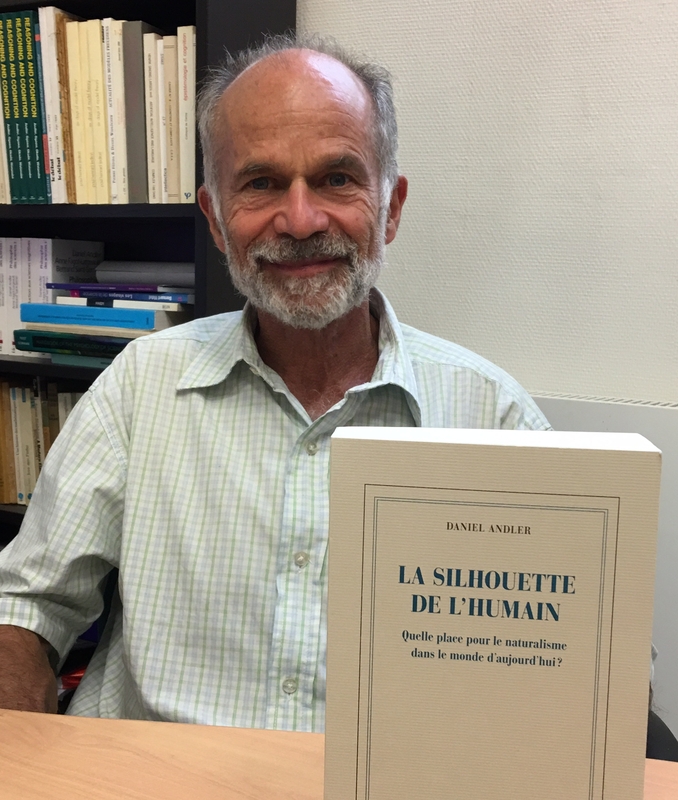 He has spent the last five years writing his latest book LA SILHOUETTE DE L’HUMAIN, Quelle place pour le naturalisme dans le monde d’aujourd’hui? (March 2016 editions Gallimard). Daniel explained what life is like in Paris for academics. He noted that despite low salaries and decreased purchasing power, they do have other benefits, such as absolute job security and a generous pension system. One big problem is the extreme difficulty of obtaining a sabbatical. Still, Daniel and Marta have managed over the years to cobble together sabbatical leaves of various duration. For sabbatical travel, Daniel is happy to use SabbaticalHomes.com. He explained that academics enjoy meeting and dealing with other academics because they have a lot in common. Further, there are never more than a few degrees of separation among them. For instance, he recently found out that one of the people who sent him a query shares the same publisher! Daniel thanked me for creating Sabbatical Homes and told me that it offers a solution to a problem, which is what I’ve set out to do since the very beginning of the site, 16 years ago. It’s rewarding to know that so many academics have benefited from the service. And it’s promising to know that so many of you understand the core ethics of the service and keep it going strong. I’m honored to be in the company of such great minds. life-time friends. We always feel safe & secured. We tried airbnb in some cases but it is not the same. I congratulate you for such a wonderful idea of starting SH. May God bless you! Fascinating, I live in the South of France, opposite SOPHIA ANTIPOLIS, the so called Silicon Valley France. Nice University etc about 15 minutes away. Have a lovely grey stone villa, with pool, garage, garden, gardener. Mostly on one level, apart from lower garden, pool, garage, laundry, gas heating. Can sleep 5 persons. Big bedrooms and en suite bathroom. Very well equipped kitchen, washing room. Located in a gated community. FABULOUSLY QUITE.. Overlooks river valley ( and a Sophia Establishment near the Golf club) Antibes station 10 minutes away, Nice airport 30 minutes. Beaches as from 5 minutes. Could be for rent as from November 2016 for a year or a bit more. References would be needed and a 2 months deposit. House value 2500 monthly + electricity, gas, water, telephone and internet, garbage collection. How do I advertise it ? Admiring the time and effort you put into your website and in depth information you offer. It’s good to come across a blog every once in a while that isn’t the same unwanted rehashed intormafion. Excellent read! I’ve bookmarked your site and I’m including your RSS feeds to my Google account. Wow that was an excellent post! I had not heard of some of those places. I had actually even forgotten about Goodwill! We have some things we need to get rid of so I really apreacipte those links!